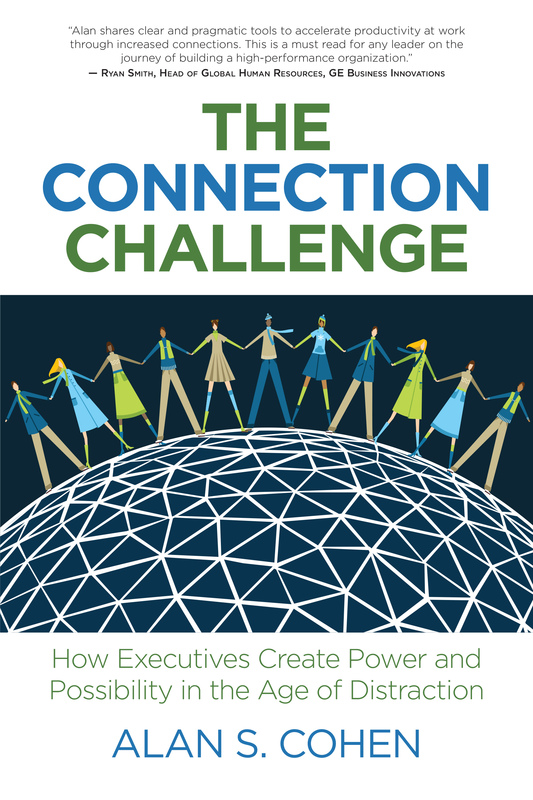 The Connection Challenge shows senior business executives and business owners the do’s and don’ts to creating authentic connection so they can have greater business success (more sales, increased productivity, better results, better employee engagement and a happier culture). This is even harder today amidst the myriad distractions of the high tech modern world. You’ll discover how to use your own unique style, personality, values, dreams and energy, to be the best connector you can be. The Connection Challenge offers a connect-the-the dots approach to building rapport and improved interpersonal relationships so you can be more comfortable when bringing your teams together to work in harmony. 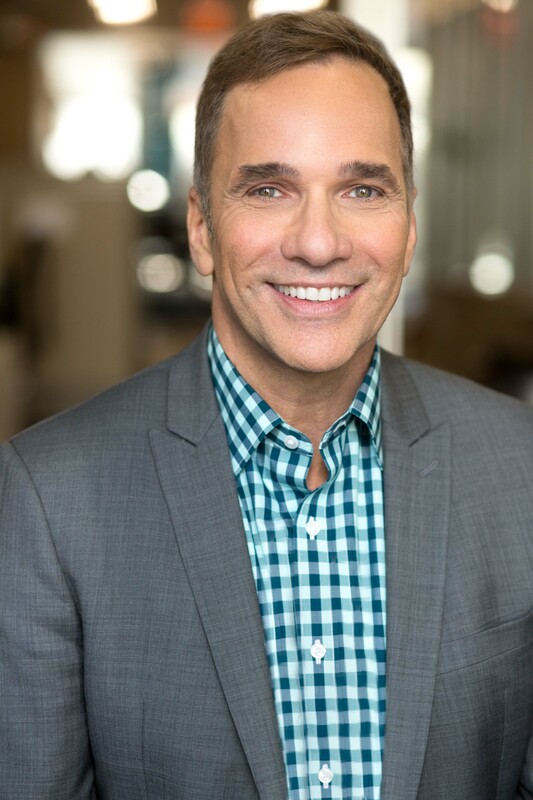 Alan S. Cohen is a results-driven transformational executive leadership coach, corporate trainer, and professional speaker. Hundreds of senior executives and entrepreneurs have worked with Alan to become more inspired and connected to their lives and goals, resulting in greater performance, highly improved business results, and transformed organizations. Alan has been a professional coach since 2007, and before that, worked for twenty-five years in marketing and human resources. Most notably, he was Scholastic Inc.’s director of marketing, leading the team that promoted the acclaimed Harry Potter book series. Learn more about Alan as a speaker. International Speaker & Bestselling Author of "Find Your Courage and Stop Playing Safe"
Best-selling author of "Broadcasting Happiness"